Are Bankers Ready For The Bank 3.0 Reality? In an exclusive interview about his newest book, Bank 3.0, Brett King discusses how change occurring in the banking industry is inevitable, speeding up and disruptive. From the mobile wallet wars to the impact of social media, tablets and the 'de-banked' and digital consumer, Bank 3.0 shows why banking is no longer a place you go to, but something you do. A great deal has happened since Brett King wrote Bank 2.0 in 2010. Two years ago, banks were under siege as the foundation of the banking system was close to collapse and the image of the industry as a safe and secure environment was being challenged. The impact of social media was just beginning to be understood by the financial services industry and mobile technology as we know it today was in its infancy. Heck, King even referenced his (now long gone) Blackberry in the first chapter of Bank 2.0. With Bank 3.0, King discusses how consumers are less likely to view their retail banking provider in terms of capital adequacy, branch network, products and rates. Instead, customers are more likely to determine their banking partners by how easily they can access their accounts when they need to, and how much they trust their provider to execute business on their behalf. For those who read Bank 2.0, King’s new book retains some of the foundation and case studies, but updates several areas based on what has occurred (and will be occurring) relative to digital delivery, payments, social media, and the power of ‘big data’. On the eve of the introduction of Bank 3.0, I interviewed Brett King about his new book and about how he views the banking industry today. JM: What has occurred in the marketplace that warranted the publishing of Bank 3.0 just 2 years after your successful book, Bank 2.0? Brett King: The marketplace has changed significantly around how consumers are engaging with their financial institutions. 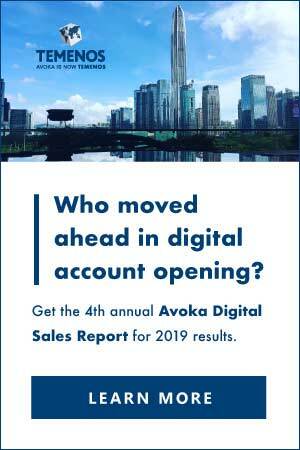 Compared to two years ago, traditional banks are challenged more than ever from a distribution perspective because of the movement to mobile and digital channels, and because they are not well positioned with their current bricks and mortar networks for a positive customer experience. The philosophy of banks, with their secure firewalls, operational structure and compliance mindset, is counter to how any other industry engages with customers in the digital space. Since Bank 2.0, the competitive environment has also changed a great deal, with partnerships being developed, alternative players and new bank start-ups being introduced, underbanked segments emerging, and social media merging with bank service engagement. People are beginning to take a functional and utility view of banking, which is why I say in the subtitle of the new book, ‘banking is no longer a place you go to, but something you do‘. Brett King: We have already seen a number of new players enter the market, especially in the payments space such as Isis, Square, PayPal, Google Wallet, etc. In addition, prepaid cards have become much more popular and represent the fastest growing deposit product in the U.S. This is significant since most bankers do not consider the product to be ‘real banking’. From the consumer’s perspective, however, prepaid cards are real banking. This is the mistake traditional bookstores and movie distributors made when new distribution alternatives emerged. They didn’t take the challenge seriously. Bankers need to realize that prepaid cards are changing the way people are viewing bank relationships on the grassroots level. 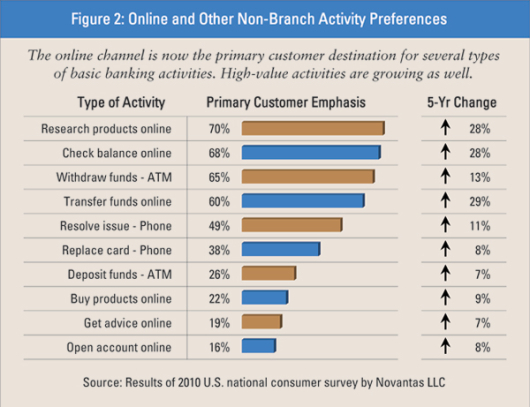 Finally, as transactions continue to migrate to online and mobile channels, we will see more and more banks reconfigure their traditional branches to reflect the new digital reality, with many banks also starting to close unproductive (and economically deficient) branches. These trends will only escalate going forward due to the costs of delivery and the reduced revenue potential. JM: No new U.S. bank charters have been issued in the recent past. What challenges are faced by start-ups like Moven related to regulations and other outdated barriers to entry? Brett King: The challenges we’ve had have not been from regulators, but from the risk and compliance areas of the financial organizations we are trying to partner with. In fact, we’ve met with the Fed, the Treasury and the CFPB and they have all been overwhelmingly supportive of what we are doing. 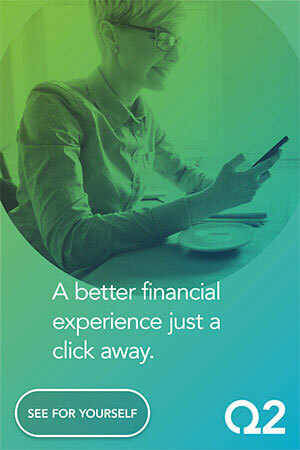 They understand the changes occurring in the marketplace, and have liked the financial literacy built into our product, our engagement model and the value we bring to the overall banking experience. Alternatively, the banks themselves are having difficulty innovating . . . moving from the way they have done things in the past, using paper applications, signature cards, etc. to using web signatures and online authentication (which is much safer). JM: Do you see the cost of mobile innovation discussed in Bank 3.0 being an additional ‘market disrupter’ impacting the ability for smaller institutions to succeed and ultimately survive? Brett King: The problem is that there are so many start-ups in the financial services and payments space that are impacting the way people view financial services that significant technology projects need to be undertaken by traditional banks just to keep pace. Investing in a technology layer, combined with the new costs of compliance, will be a challenge for smaller institutions. That doesn’t eliminate the potential for smaller organizations to collaborate or to build partnerships to respond to market realities, but I don’t see this happening. JM: With the rapid acceptance of tablets, how do you see tablets changing the way people do banking and the services banks may provide leveraging this technology? Brett King: As we have seen in the retail space already, mobile will change the context of banking including where and how a consumer conducts business. For instance, the process of buying a home and securing a mortgage becomes much different when the shopping for the mortgage is done online significantly before a customer enters a branch (if they do so at all). A tablet can also provide a rich user experience due to the real estate of this device compared to a smartphone and the tactile capabilities compared to online interaction. Turning this around, if a customer can get this experience on a tablet, why can’t that level of experience be replicated at the ATM, as part of online banking and even in the branch? 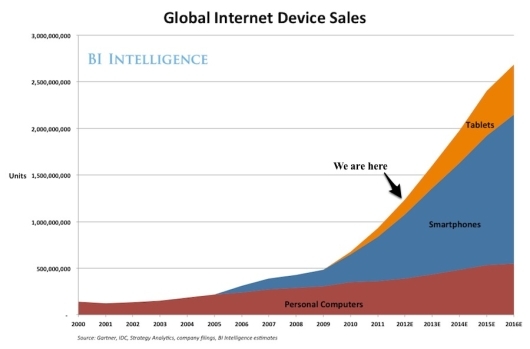 In the end, I think the growth in tablets will force banks to build enhanced customer experiences across all channels. JM: You have a section in your book dedicated to the impact of social media in financial services. How do you see social media changing banking in the future? Brett King: Currently social media is impacting banking in a couple ways, including servicing and social dialogue. Customers are increasingly expecting to be able to reach their bank regarding service issues using Facebook or Twitter and get a response immediately. Many banks are falling short in this area, not providing adequate support for 24/7 social channel access. 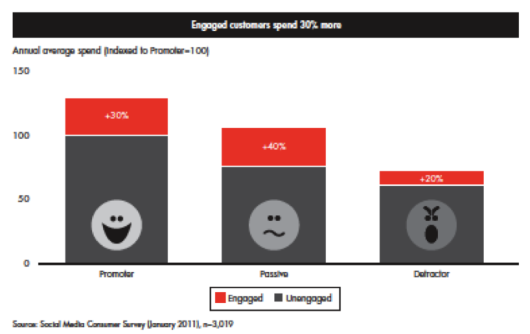 In addition, consumers are using social media to follow and engage in dialogue about brands (both positively and negatively). If a brand performs well, this can lead to advocacy which in turn can lead to referrals and new business. 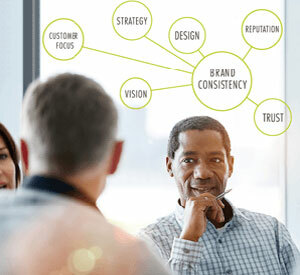 This positive dialogue becomes critical in restoring trust in an individual bank’s brand. JM: At the end of each chapter in your book, you provide key lessons and recommendations for banks willing to embrace change and take advantage of market opportunities. What is the biggest risk facing traditional banks as they move forward? 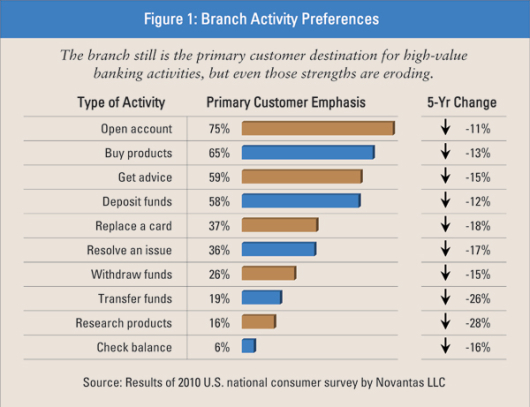 Brett King: The biggest risk facing traditional banks is the distribution and cultural bias towards physical branches. The difficulty in unwinding this investment is extremely difficult due the vast scale of branch networks. How do you turn such a ship in such a short time when you are so used to doing things in a certain manner? Leasing and rental contracts present a hurdle, but changing the branch-based culture at most banks may be a bigger challenge. JM: Your book contains dozens of case studies and references to financial institutions around the world that are innovating and developing new ways to engage with customers. Where is the greatest banking innovation occurring today? Bank 3.0 is about the transition from banking dependent on a physical structure to banking that can be done at a time and place most convenient to the customer. It is about a new form of engagement and experience that harnesses the power of the internet without sacrificing the ‘human touch’. It is about leveraging the potential of big data for better 1:1 interactions and more powerful marketing. Brett King’s newest book emphasizes that consumer behavior is changing faster than ever before and that banks need to decide if they will embrace the change or be a victim of the change. Innovation and experimentation are no longer an option. They are the only way to do business. This article was originally published on October 25, 2012 . All content © 2019 by The Financial Brand and may not be reproduced by any means without permission.